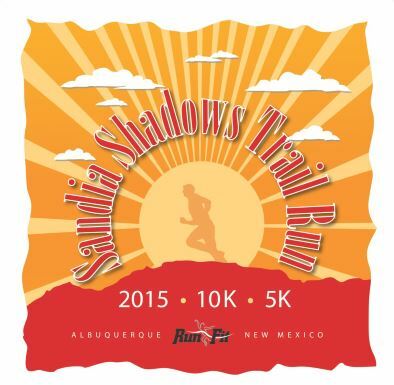 The 12th Annual Sandia Mountain Shadows Trail Run is a favorite amongst the novice to seasoned trail runners. The run begins at the Piedra Lisa Park just east of Tramway and Menaul and heads into the Sandia Foothill (Open Space) trails and finishes at the Piedra Lisa Park next to the Foothill’s Dam. Overall and Age Group awards will be presented immediately after the event. Register now for this exciting run..